This is a hugely rewarding creative skill with practically no limits! Beginners are welcomed in this book which has much to teach restorers, furniture designers and hobbyists alike. 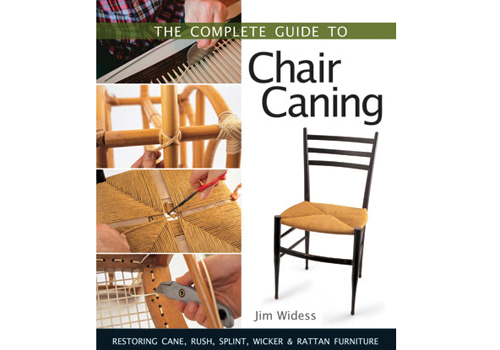 If you're looking for something else to add to your woodwork, or perhaps you've an old chair in need of some repair, it's all in this book. The versatility and endless design possibilities make it a challenging craft which will serve you for the long haul; you'll never run out of ways to improve in caning. This book really is as the title suggests.